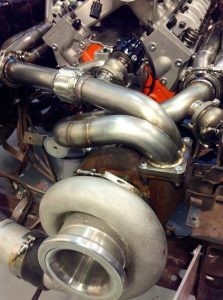 1 7/8” American Racing Long Tube Headers w/ 3” Off-Road X-Pipe (w/High Flow Cats additional cost). 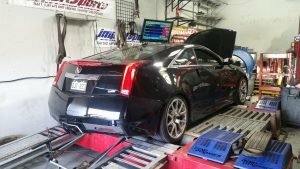 Custom Dyno Tune using HP Tuners. Custom packages and parts available for Cadillac CTSV, GTO, and Truck platforms. Other service offered include: Supercharger kits, Turbocharger kits, Camshaft kits, Headers, Exhaust, Clutches, Torque Converters, Tuning, Suspension upgrades, ETC. Please contact store for any questions or quotes. Other service offered include: Supercharger kits, Turbocharger kit, Camshaft kits, Headers, Exhaust, Clutches, Torque Converters, Tuning, ETC. Please contact store for any questions and quotes.